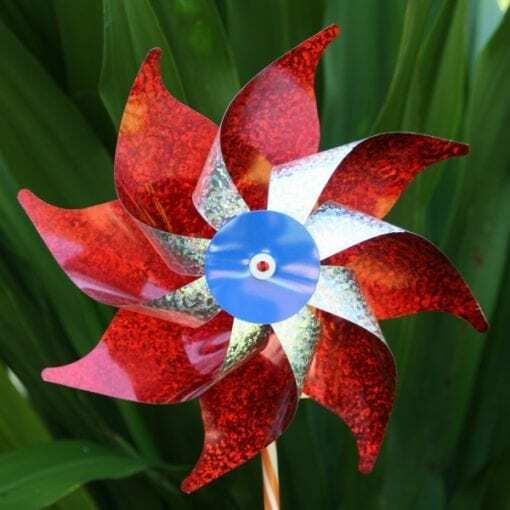 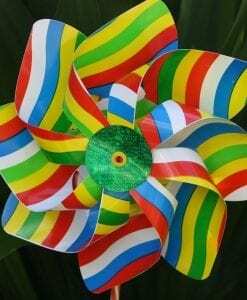 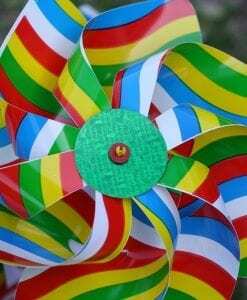 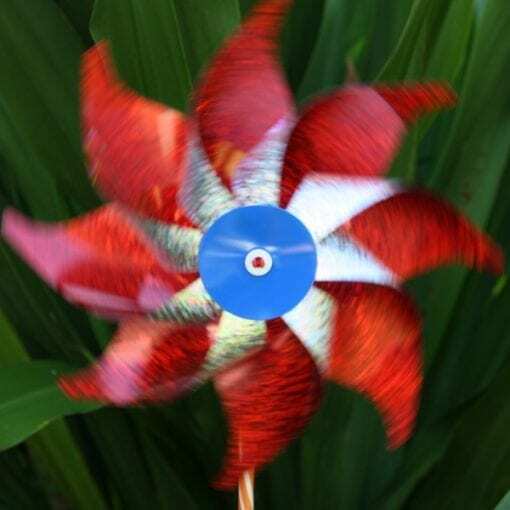 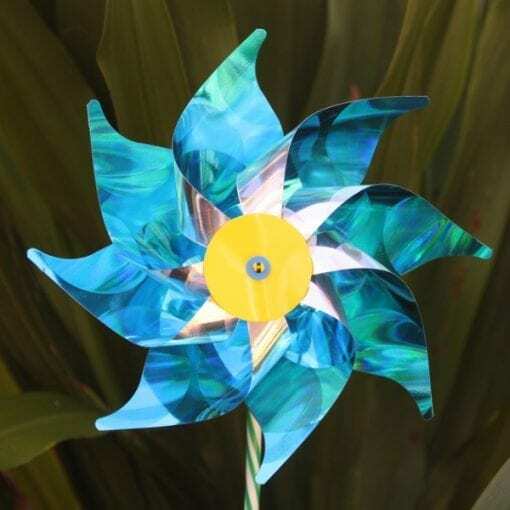 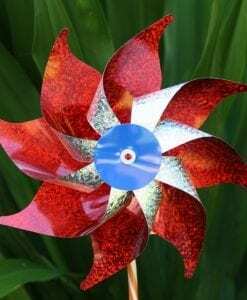 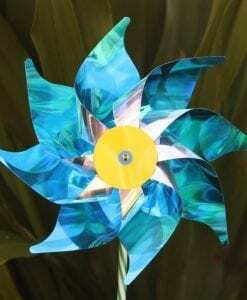 Quality Italian-made Silver Coloured Windmill by GIOBAS add instant colour & movement to every childrens’ themed party. 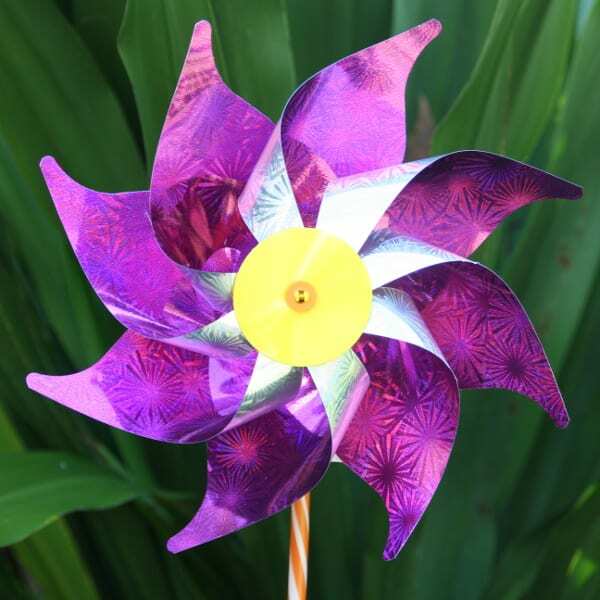 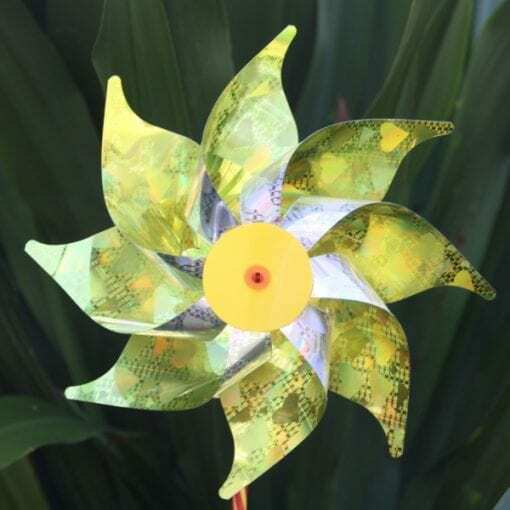 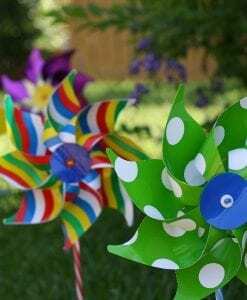 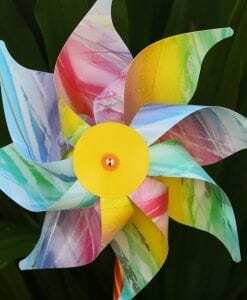 Our windmills create a burst of fun for toddlers and up, as they spin easily at walking pace. 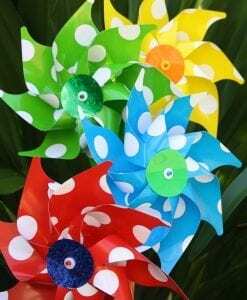 They create a fabulous party decoration that doubles as a take home thank you gift. 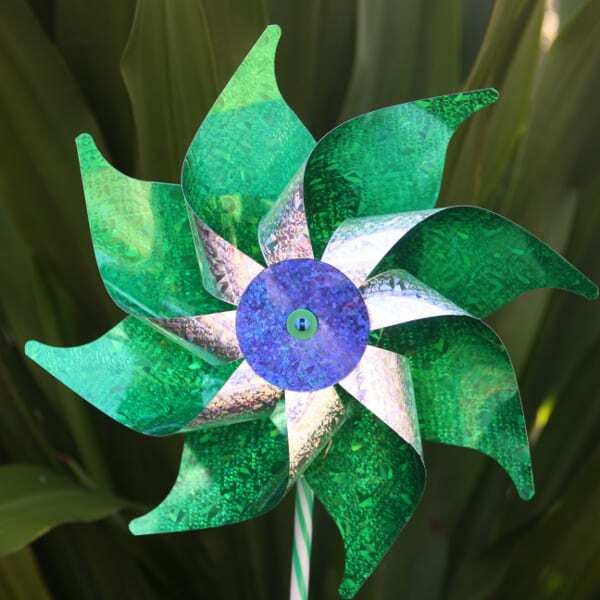 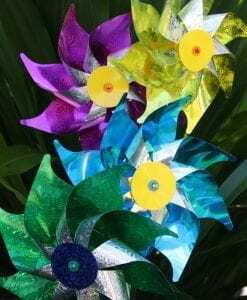 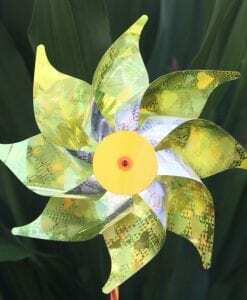 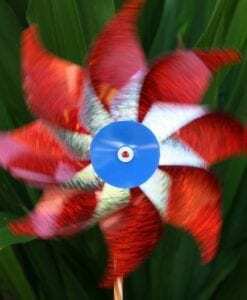 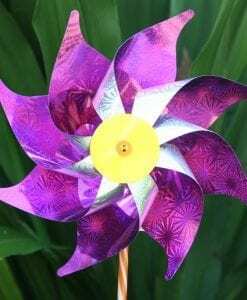 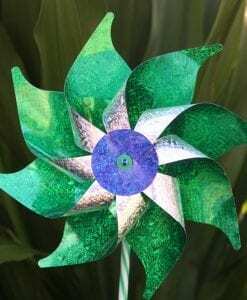 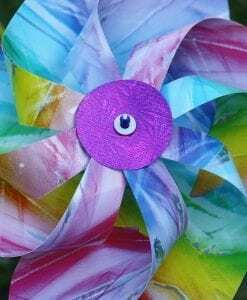 The Silver Coloured Windmill varies in style- either pointy or rounded edges and have different coloured centres. 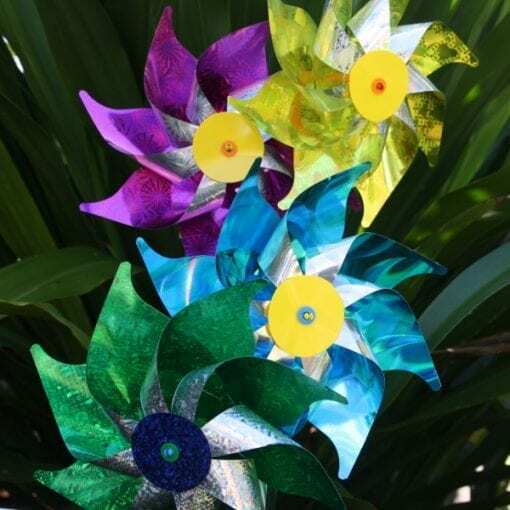 Each windmill is a bright metallic colour- choose between yellow, blue, red, green or purple windmills.